Today was a whirlwind day. The kind of day that starts off normal enough, but then turns into one that you will never forget. I was about to head home when I got the call. 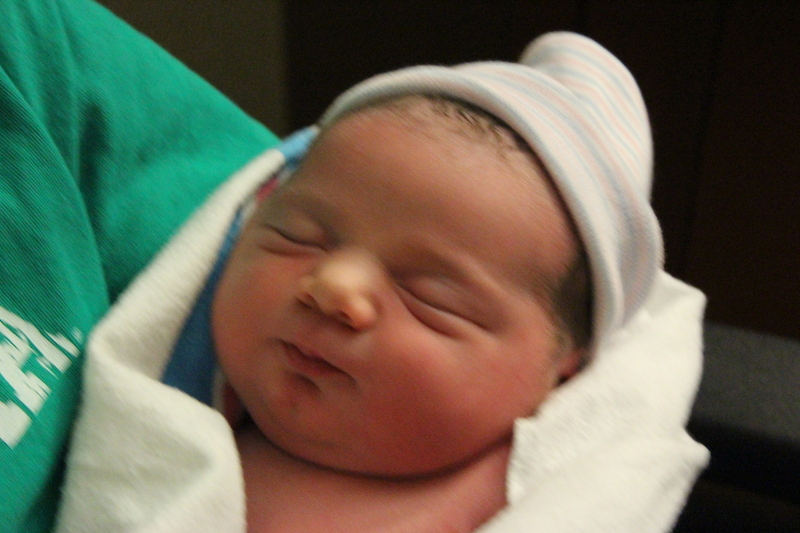 Melissa, my younger sister, had just delivered her baby. I was caught off-guard because she was scheduled to be induced on Monday. Apparently things had transpired very quickly, which is why we were all scrambling to get to the hospital. In the afternoon, my sister complained that she didn’t feel well and was taken to the hospital. 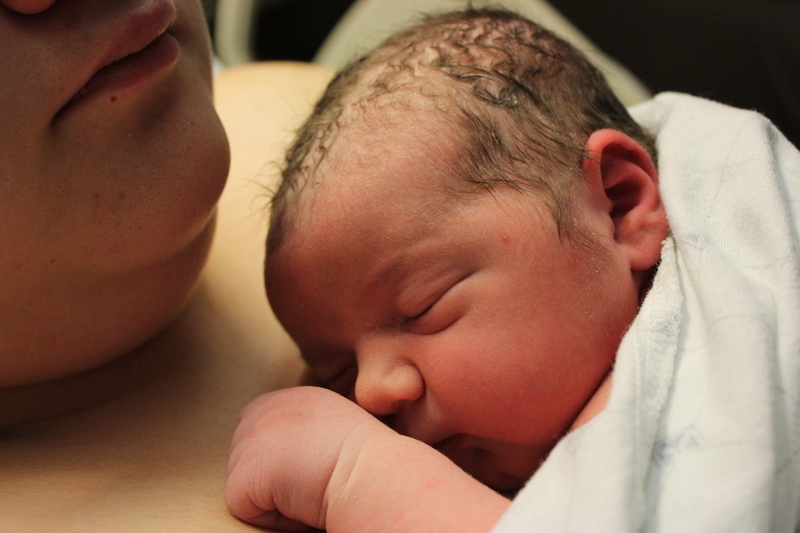 The baby was not wanting to leave his comfy home, so a C-section was ordered. 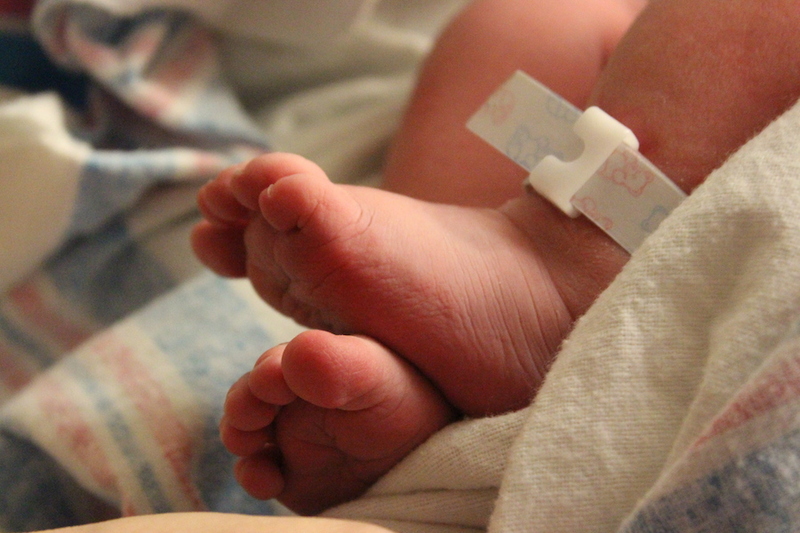 Within an hour -and-a-half of arriving at the hospital, her son was born. 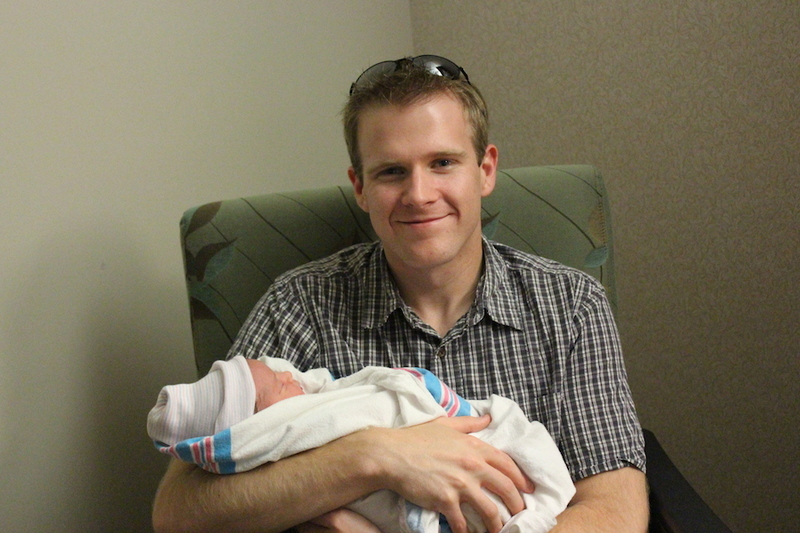 To all my friends, family, and readers, I introduce John Mark Gibbs - my awesome nephew. He weighed in at 8 lbs. 11 oz. and was 21.5” long. I fell in love with John as soon as I saw him. The entire time, I couldn’t take my eyes off of him. Everything was so small, but so recognizable. He was like a perfectly miniaturized human. My happiest moment was getting to hold John so early in his young life. I was a bit timid because I’ve never been around babies. Luckily my mom, wife, and sister all helped talk me through it. Needless to say, he grew on me. I’m already planning on ways he and I can get into some trouble. Getting to hold such a new life was so awesome. Most importantly, both mom and baby are healthy and doing great. I apologize for the rambling, gushing post - it was an unexpectedly life-changing day. I’m sure I’ll annoy you with more pictures of my nephew in the coming weeks. For now, though, I’ll let John rest with his amazing mother.